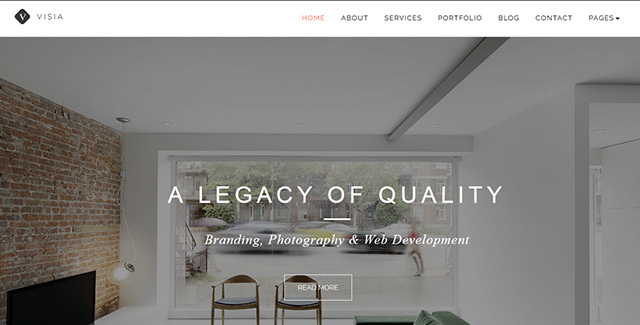 Mosty is a clean and trendy Business HTML template based on Bootstrap. 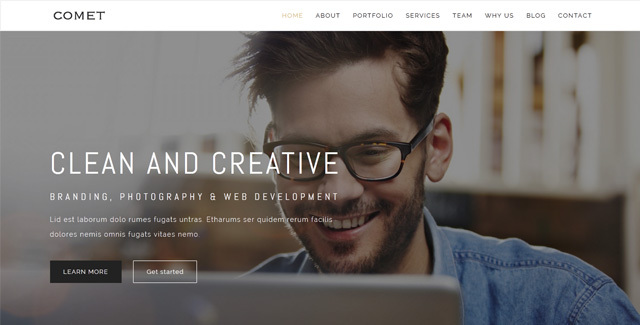 It can be used for a lot of type of websites, like modern corporative pages, blogs and trendy personal pages. Itâ€™s very smooth and simple and easy to customise Check out the features of Mosty.